This week's song is a soulful prayer by a 10 year Jackie Evancho who sings in a divine voice that feels like it is coming straight from the heavens! There is an old story that tells of a man who was traveling on his donkey when he came upon a small fuzzy object lying in the road. He dismounted to look more closely and found a sparrow lying on its back with its scrawny legs thrust upward. At first he thought the bird was dead, but closer investigation proved it to be very much alive. The man asked the sparrow if he was all right. The sparrow replied, "Yes." The man asked, "What are you doing lying on your back with your legs pointed towards the sky?" 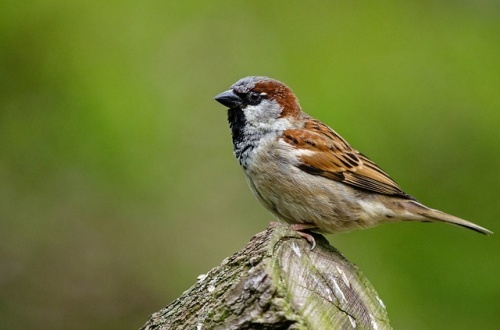 The sparrow responded that "I have heard the sky is falling, and so I'm doing my little bit to hold it up."